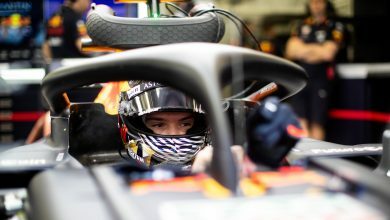 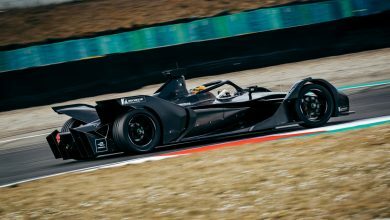 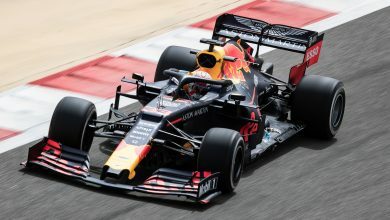 Dan Ticktum was at the wheel of Red Bull’s RB15 for the final day of testing in Bahrain. 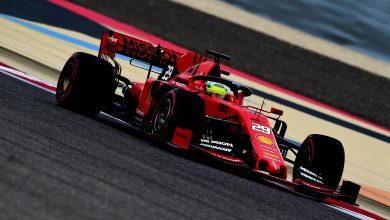 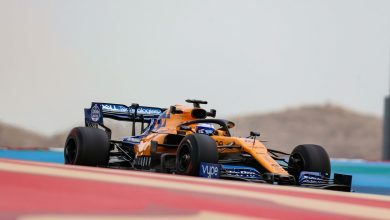 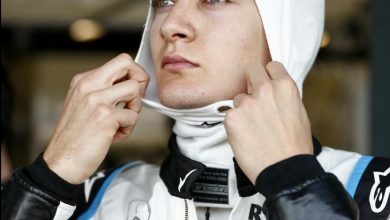 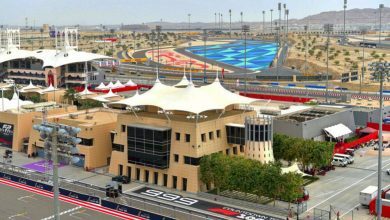 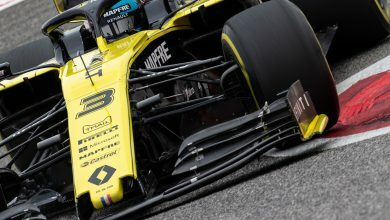 Bahrain – Formula 1’s first in-season test of 2019 begins on Tuesday, running for two days. 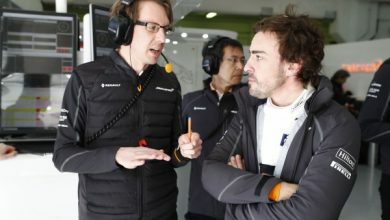 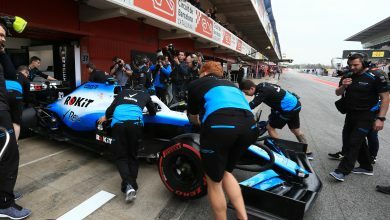 Claire Williams believes that a late switch to the 2019 regulations ‘didn’t help’ Williams’ preparations with the FW42.